Despite the Leslie Rotary Speaker Cabinet’s brilliant design, a long-standing relationship can be frustrating. 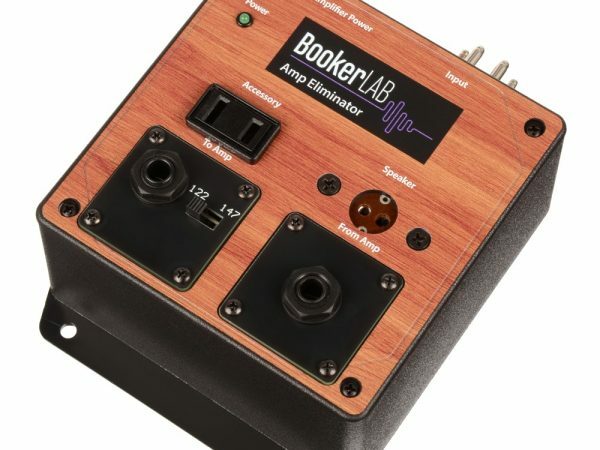 BookerLAB provides reliable and versatile upgrades without sacrificing history or nostalgic charm. 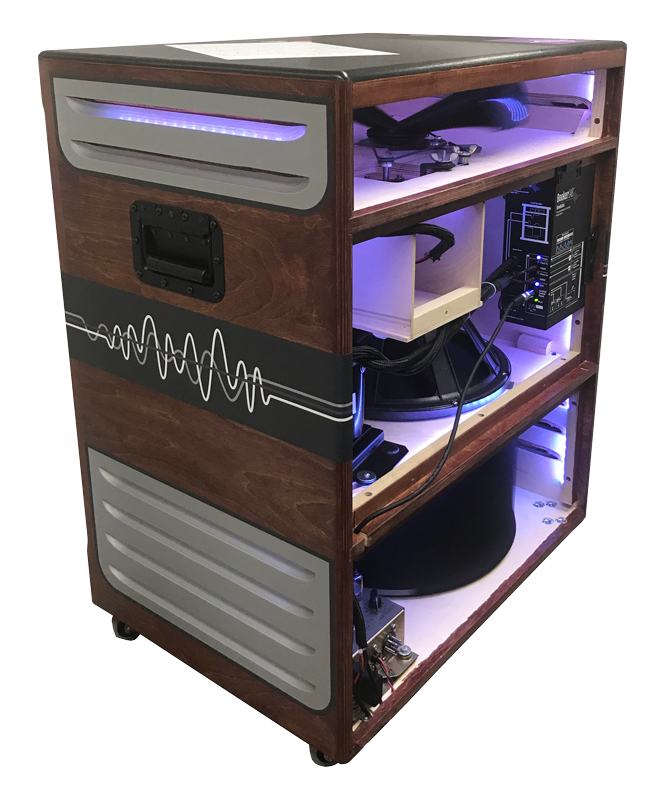 BookerLAB was created to maintain the quality of vintage musical instruments and supporting gear, specifically the Leslie Speaker Cabinet. 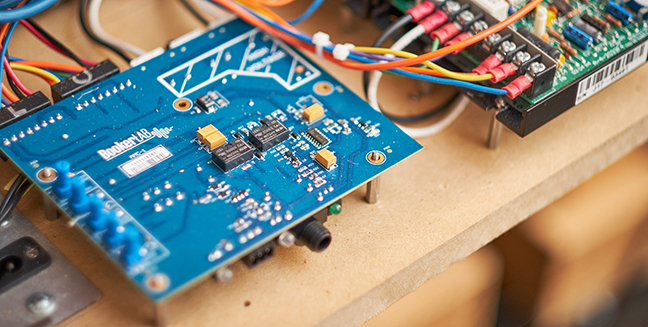 We offer a range of products for interfacing gear, conversion, motor control, and amplification. We’ve charted our goals in collaboration with partners in the music industry and carefully incorporate feedback into product revisions. 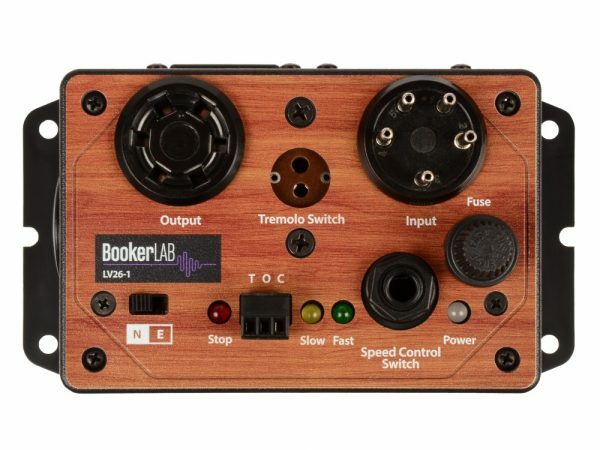 The Vintage Motor Controller (VMC) from BookerLAB provides complete motor control for vintage Leslie® dual stack motors. And, with the ability to add Stop Mode and Memphis Mode, it is an affordable, accessible solution. Our products begin with thoughtful design and precision engineering, a process based on scientific analysis and rigorous testing. 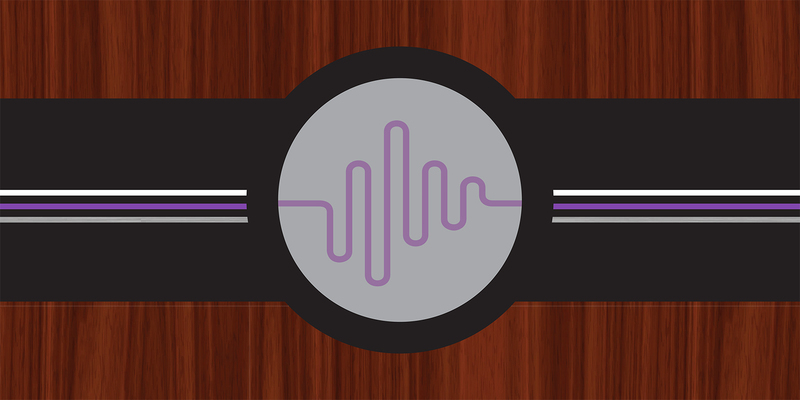 Guided by dedicated professionals, our team creates solutions that make pristine sound and excellence accessible. Sometimes, our audio legacies need upgrades. Regardless of how gracefully technology ages, there can be issues with maintaining its integrity. Meet BookerLAB. 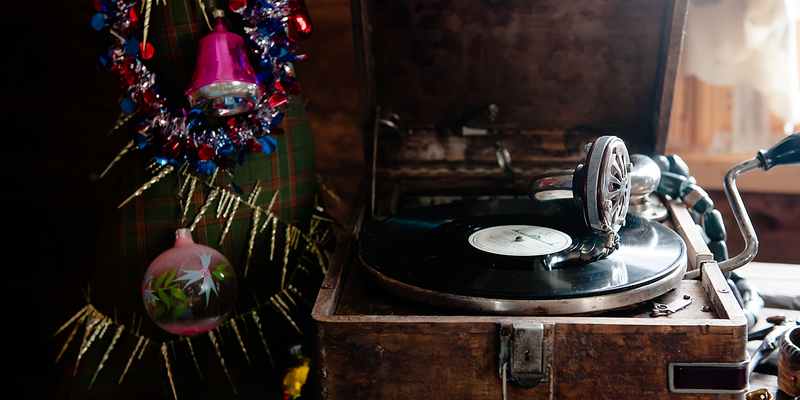 We make advanced audio equipment to help music artists and audiophiles achieve the vintage sound quality they desire. Peruse our products and see if we can help you rock on. The AE Amp Eliminator enables the use of an external amplifier or head, or power amp, to be substituted for an existing Leslie amp. 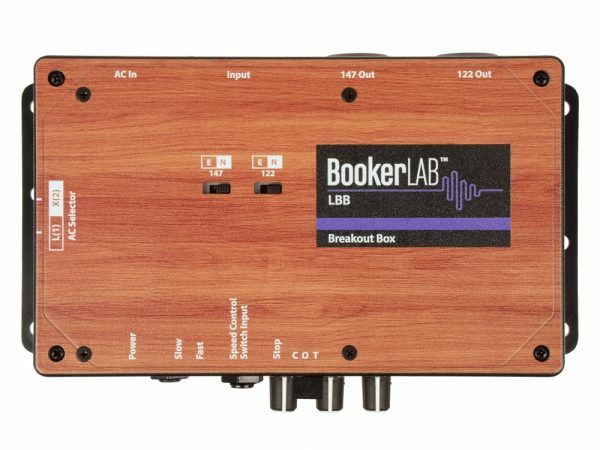 The LBB Breakout Box is a versatile interface tool for the control and/or connection of multiple Leslie® speakers. 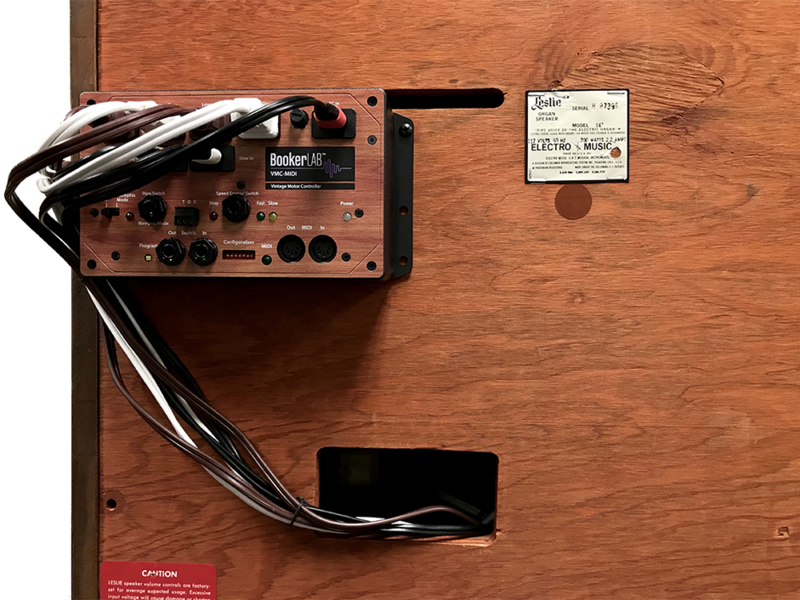 The LV26-1 Low Voltage Connect Kit is a drop-in replacement for the Hammond 26-1 and allows users to connect various models of the Hammond organ to a Leslie 147. Digging around on Reverb and found this. Good read on Leslies: "All of this modification proves that the Leslie was part of a stream of innovation in amplified sound, not an end point." We're excited to be part of this continuing story. 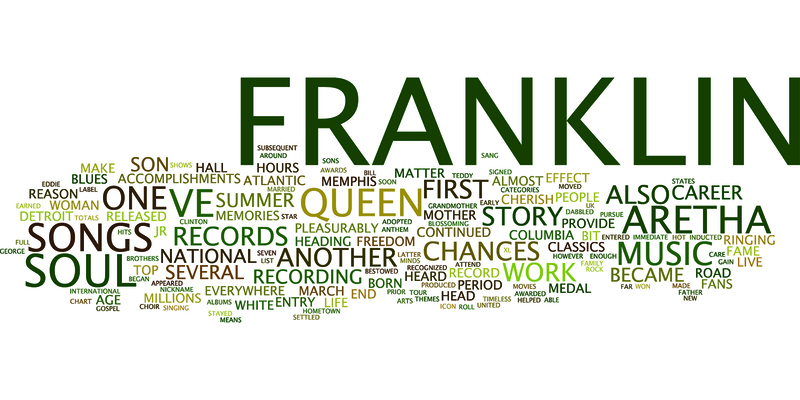 Copyright 2019 BookerLAB ©. All rights reserved.